SPERI is embarking on a new collaborative project which will explore the role of communications between tax authorities and taxpayers in increasing ‘tax morale’. The project will be led by Dr Liam Stanley (SPERI) in collaboration with Dr Rebecca Bramall at the University of the Arts London (UAL). Tax is the lifeblood of public life. It funds public services and contributes to the formation of citizen identities and solidarities. While public opinion continues to support the payment of taxes, this generally positive tax morale is threatened by an economic narrative which holds that tax is a burden. There is therefore vital work to be done to understand how key social actors and institutions can promote positive attitudes towards taxation and champion the role of tax in society. A key element of the UK government’s approach to communicating with citizens about tax has been the introduction in 2014 of the ‘Annual Tax Summary’. 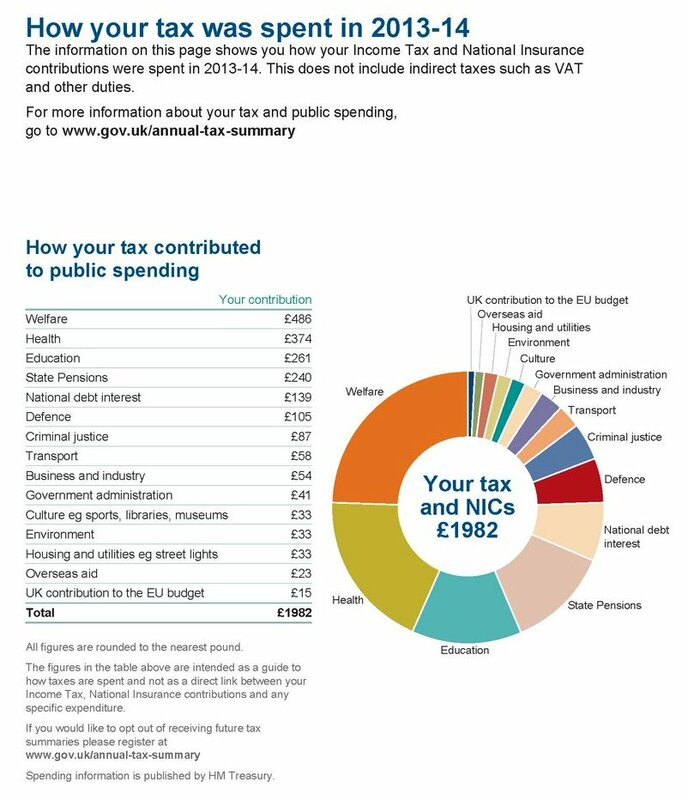 Personalised statements explaining how the recipient’s tax contributed to public spending are now sent to millions of taxpayers in the UK each year. Research by Liam Stanley and Todd Hartman has demonstrated that although the scheme aims to improve transparency, the Annual Tax Summary may in fact decrease taxpayers’ tax morale – that is, their motivation and willingness to pay tax. This research was first published by SPERI in 2015 in a British Political Economy Brief on this subject. Building on Stanley and Hartman’s research, this new project, funded by the University of Sheffield ESRC Impact Accelerator Account, will explore the role of communications between tax authorities and taxpayers in increasing tax morale. Using a methodology informed by speculative design, the project will generate a series of alternative tax summaries that posit different ways of valuing taxpayers and the contribution that tax makes to society. A workshop in Spring 2018 will bring together researchers, policymakers, campaigners and creative communications experts to explore how tax authorities can communicate differently with taxpayers. Drawing on the workshop’s outcomes, information designers will create a series of alternative tax statements. The results will be made publicly available online, and will be exhibited in September 2018 as part of the London Design Festival.